The need for IT departments to move to the cloud is something that consumes headlines - not to mention the planning books of business IT leaders. 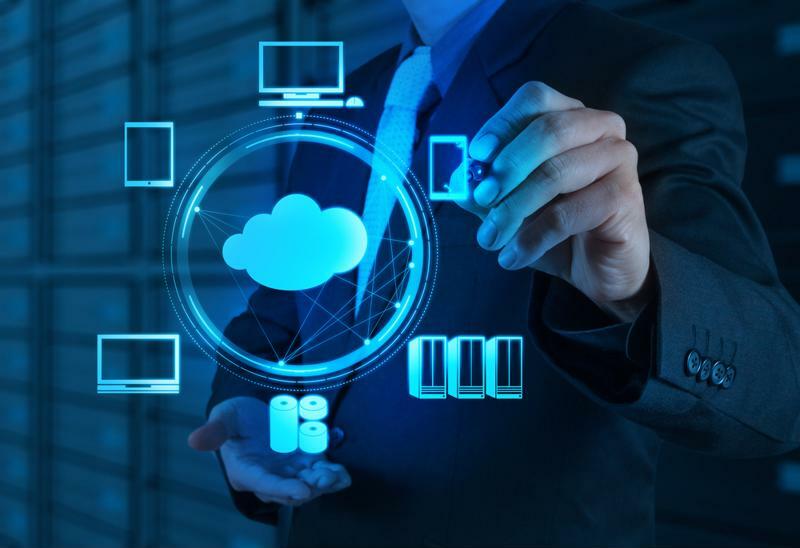 But as an article by industry expert Martin Nuss recently pointed out, IT departments are hindered by the fact that they often opt to choose between software-defined networking or network functions virtualization. This is a problem that needs to be rectified by reconsidering how the two technologies should be considered in relation to one another. Indeed, NFV and SDN can - and should - work together. "IT departments are hindered by looking at SDN and NFV with an either/or lens." Overseeing a virtualized compute infrastructure is very important. So is programmatic oversight of networks. The two things are not mutually exclusive - they are resources that must be harnessed in tandem to yield the best business results. When it comes to business compute resources, they need to be handled in a way that accounts for service-level agreements and industry standards, among other things. But it is also imperative that businesses with legacy network infrastructures are able to leverage solutions that allow for gradual acclimation to virtualization - namely, a multigenerational and heterogen​eous networking environment. After all, networks are evolving, but it is important that this evolution happens at a measured pace. Networks are evolving, and businesses need to find a way to adapt. According to Nuss, "[T]he network of the future will consist of virtualized compute infrastructure centralized in data centers, plus other virtualized compute resources that are distributed across the network, and possibly even at the customer premise itself." This networking scenario is based on a situation wherein "NFV and SDN will become highly reliant upon each other." Limiting complexity: Many businesses view SDN as complicated enough, so that when NFV is added into the picture, the level of complexity can quickly seem overwhelming. Limiting this complexity boils down to pursuing a solution that is equipped to handle both SDN and NFV. Accommodating legacy networks: The perceived complexity surrounding SDN and NFV is only compounded for businesses that also have to work legacy networks into the mix. For all the industry talk of virtualization, there is far less discourse about how to retain elements of a network that are rooted in legacy technology. As a result, many IT departments feel enormous reticence to pursue tools like SDN, because they fear such a move will come at the expense of sustaining legacy technology. Through SDN/NFV automation, however, companies can rest assured that the legacy components of their network are seamlessly integrated into the network. After all, networking changes should be something that are phased into. Heterogeneous SDN/NFV automation allows for a gradual shift in networking, one that acknowledges the incremental nature of true networking progress. The takeaway: As business networking evolves, it is becoming increasingly important for business IT departments to adopt network solutions that promote virtualization while not outpacing the business's ability to sustain this solution. In this regard, SDN/NFV orchestration provides the best means of allowing businesses to push toward virtualized agility in an organized delivery model.